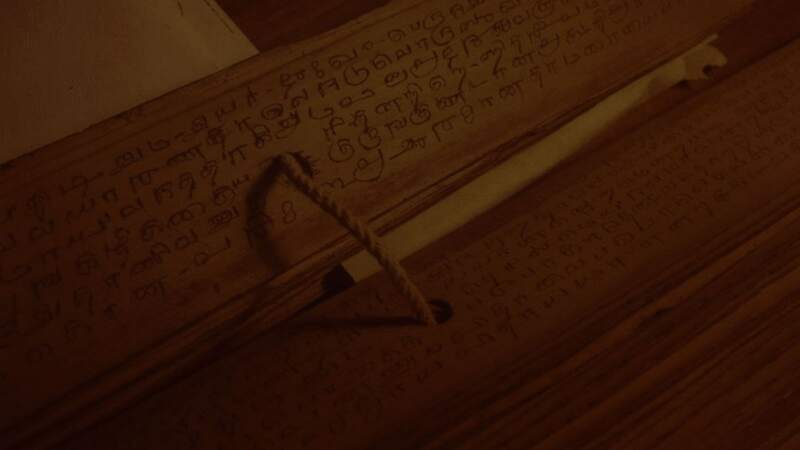 Kailaasa Nithyananda Library is the world’s largest knowledge center of source scriptures, manuscripts and books on Hinduism; dedicated to collecting, preserving and freely sharing 20 million Hindu texts. As foundation for the only Hindu Nation, it brings spiritual, cultural, economic legitimacy to the enlightened sciences, rituals and lifestyle. Kailaasa Nithyananda Library is the largest physical repository of books on Hinduism, where the Hindu scriptures are worshipped as Living Deities in the form of Grantha Samadhi; kept in a single place radiating powerful cognitions. 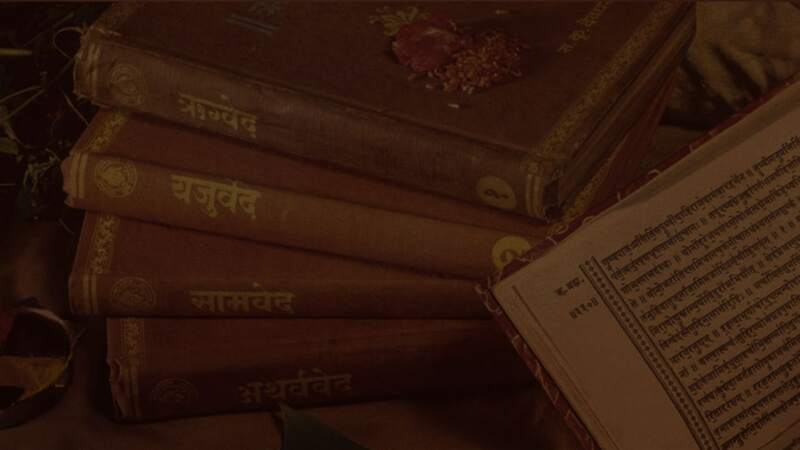 His Divine Holiness Paramahamsa Nithyananda has revived the most ancient and sophisticated ‘Hindu Library Classification System’ as originally revealed by Lord Paramashiva to spread the infinite knowledge streams. 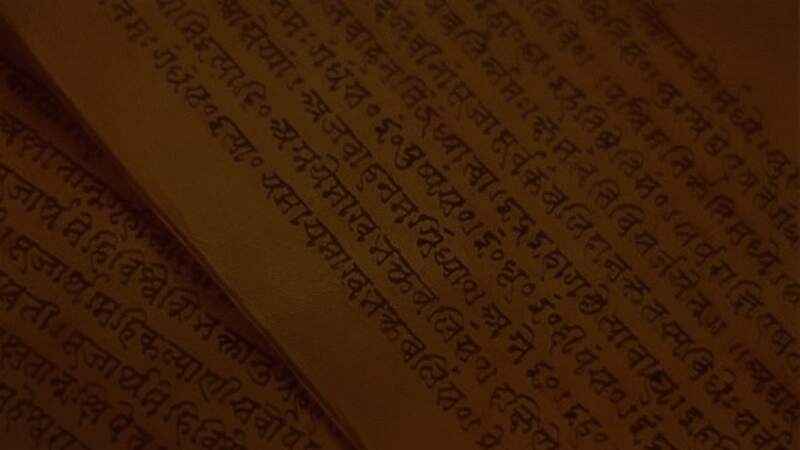 It is the sacred treasure space of over 30,000 palm leaves of rare manuscripts and the Secret Hindu Archives of very rare manuscripts. As the Living Avatar of Paramashiva, His Divine Holiness Paramahamsa Nithyananda is exclusively available to you to give you personalized powerful cognitions. Use this search to ASK THE AVATAR about any topic that you seek a solution for! Begin your personal connection with the Avatar.